Just one month on from its introduction, UK police caught more than 200 drivers a day using their mobile phones at the wheel despite tougher penalties coming into effect. 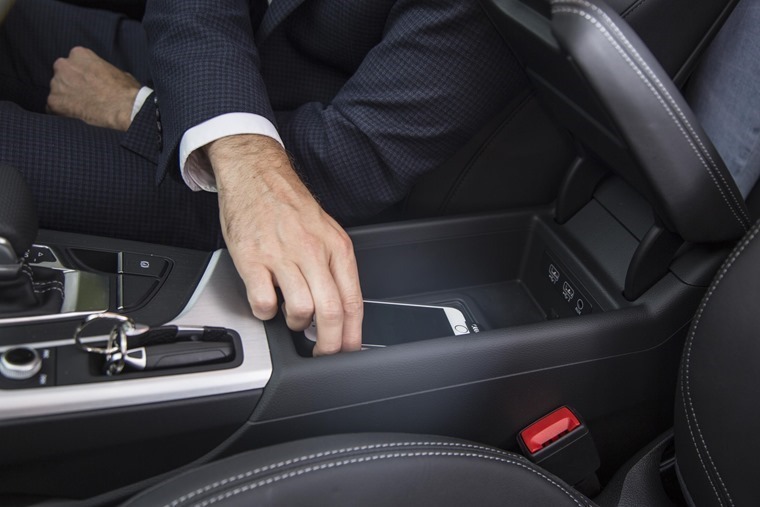 According to information obtained by the Press Association under the Freedom of Information Act, almost 6,000 UK drivers were caught using their devices in the four weeks after 1 March. For young and inexperienced drivers this one mistake could cost them their licence as six points is enough to revoke a driving licence if you have had it less than two years. In the same period after its introduction, officers in both marked and unmarked cars targeted various locations in Greater Manchester to catch offenders. 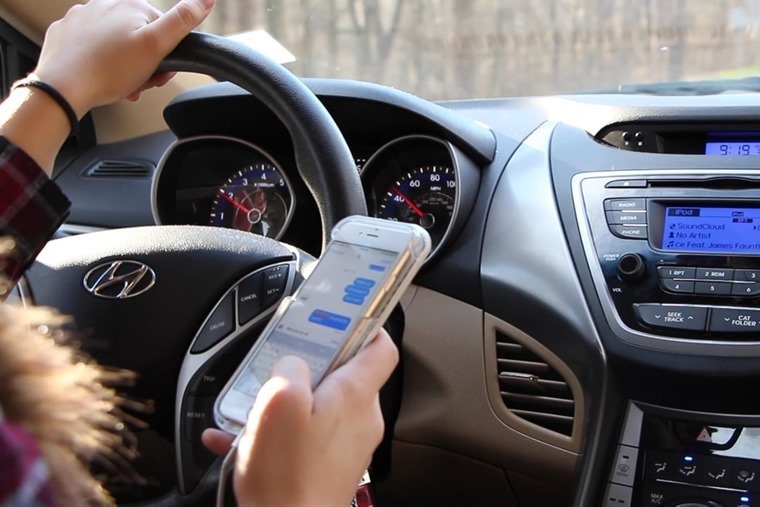 According to figures obtained from Greater Manchester Police, 137 motorists were fined for using a mobile while driving between 1 March and 27 March 2017. A further 14 were dealt with by police for not being in control of their vehicle by, for example, adjusting a sat-nav. Going forward, we will work hard to reinforce the message that this is not only a socially unacceptable, but outright dangerous offence to commit. The tough crackdown is seen as a further way of demonising the use of a mobile phone while driving, with Theresa May previously calling for it to be seen as culturally unacceptable as drink-driving. Area Manager Paul Etches, had of prevention at Greater Manchester Fire and Rescue Service, added: “Any campaign that makes the roads of Greater Manchester a safer place to be is something we are keen to support. The message is clear: Do not use your mobile phone AT ALL while driving your car.